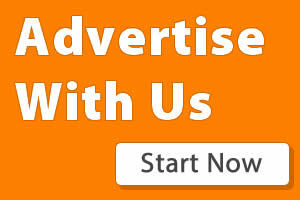 Home / ANDROID / News / OS / LG Launched A Smart Phone That Chases Mosquitoes Away! 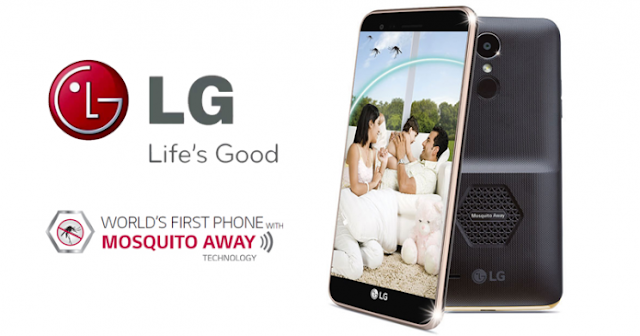 LG Launched A Smart Phone That Chases Mosquitoes Away! Adding to it's list of products that repels mosquito, LG Electronics Inc recently announced a smartphone called the LG K7i which comes with a technology known as "Mosquito Away" that drives away mosquitoes. The South Korean company which already has the "Mosquito Away" technology in some of its Air Conditioning models as well as TV's and Washing Machines said that the LG K7i was made for the Indian market. According to LG, the Mosquito Away technology which is odorless, silent and easy to use, uses an ultrasonic waves that are safe for humans. So whats the LG K7i specs anyway? The LG K7i which has a big bulge at the back for repelling mosquitoes comes with a 5" HD display (1280 x 720 pixels), a Quad core processor clocked at 1.5 GHz with 2 GB of RAM, 16 GB ROM which is expandable to 256 GB with an SD card. The device which runs on Android Marshmallow 6.0, comes with a 5 Mega Pixel selfie camera and an 8 mega pixel back facing camera with an led flash light. It has 4G LTE capability, Bluetooth 4.0, NFC and a removable battery of 2500mAH. The device is sold for 7,990 rupees in India, should be around $122 when converted in US Dollar.